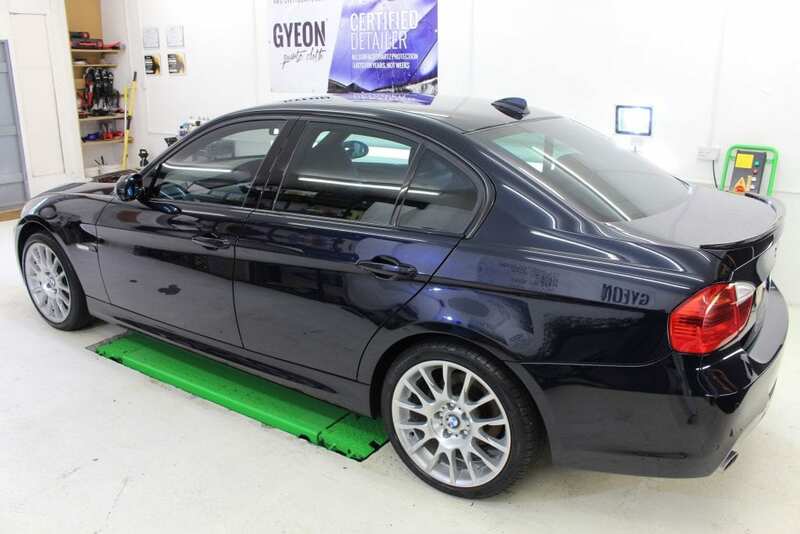 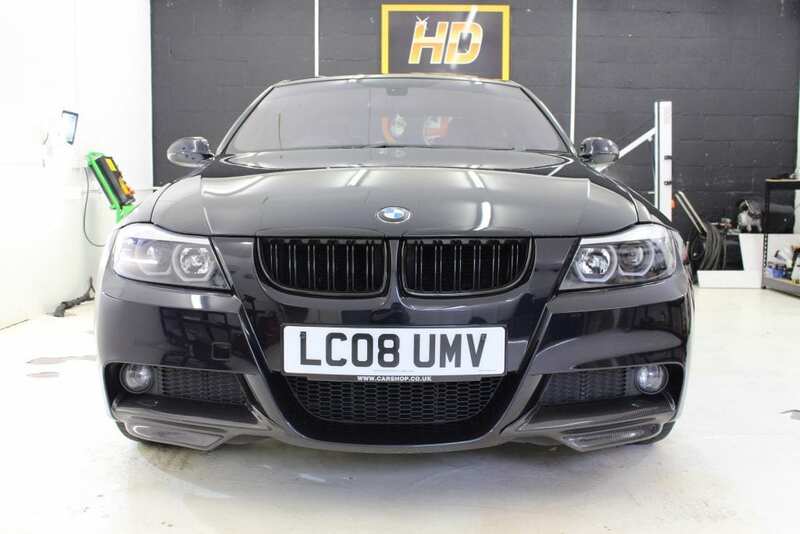 This BMW 318i Edition M-Sport has been booked in for our Enhancement Detail whereby we permanently remove between 80-90% of paint defects such as swirling and surface marring before the application of any protection, on this occasion GYEON MOHS Ceramic Paint Protection. 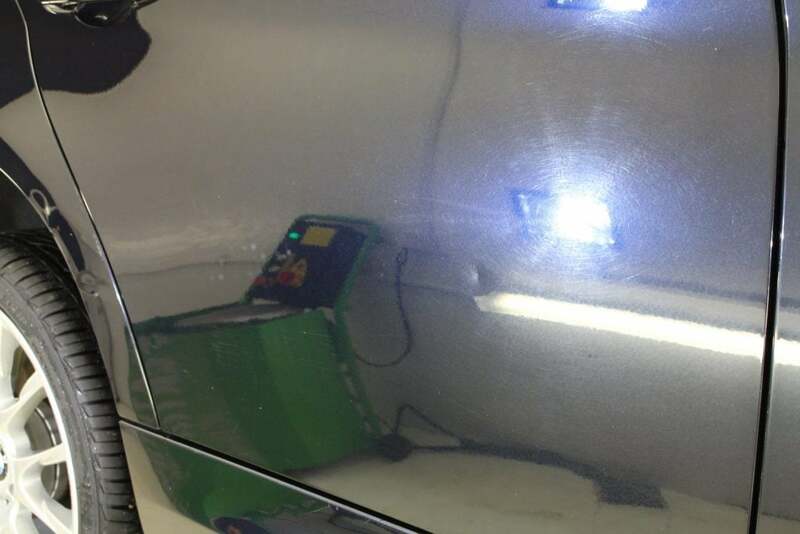 As with all our details a full decontamination is commenced before any machining this includes but not limited to tar deposits being removed, iron particles and clay bar to remove any embedded contamination. 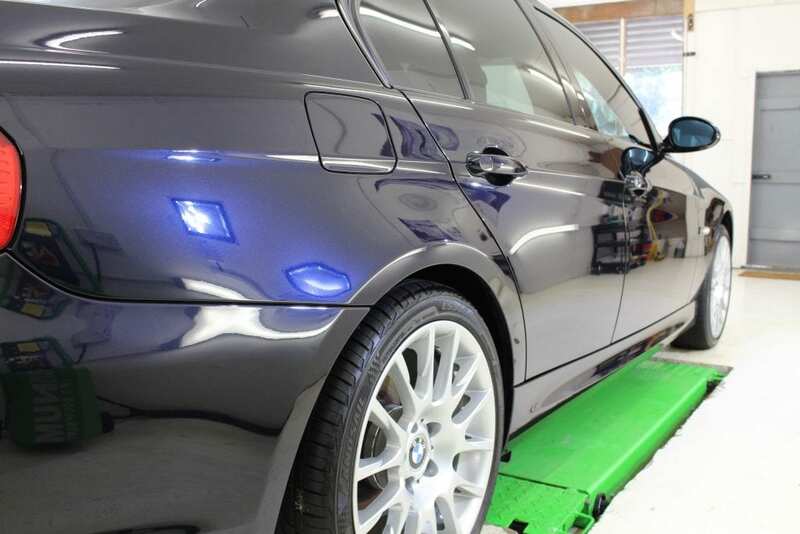 This applies to any vehicle regardless of the age and is an absolute minimum requirement before any machine work. 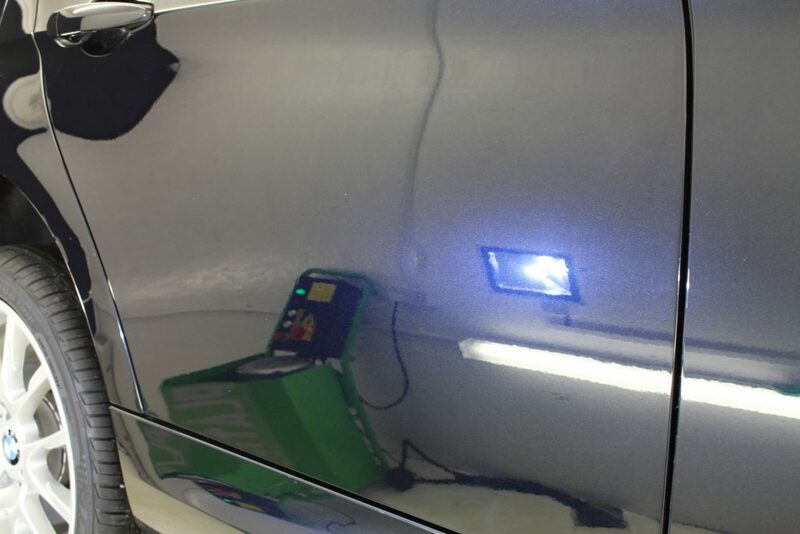 This will ensure any LSP (Last Stage Protection) can bond properly to the paint surface. 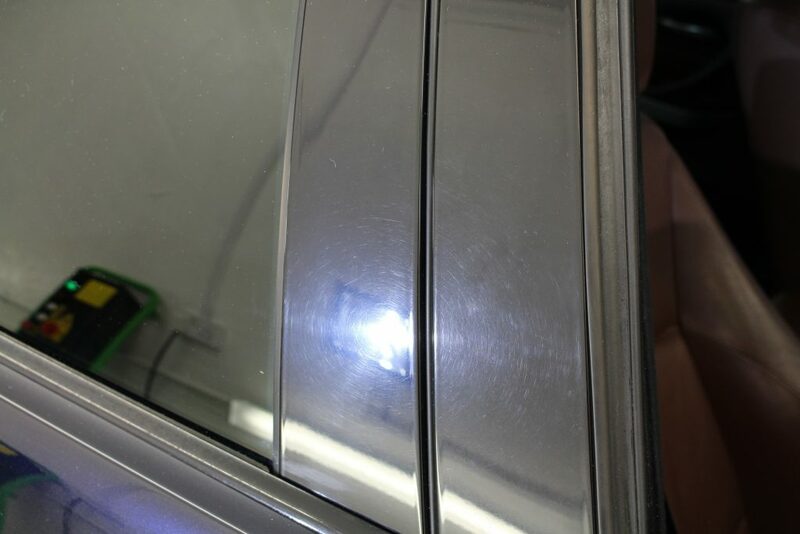 Once the decontamination has been completed, the vehicle is then bought inside on the scissor lift to ensure all areas are machined in a controlled environment. 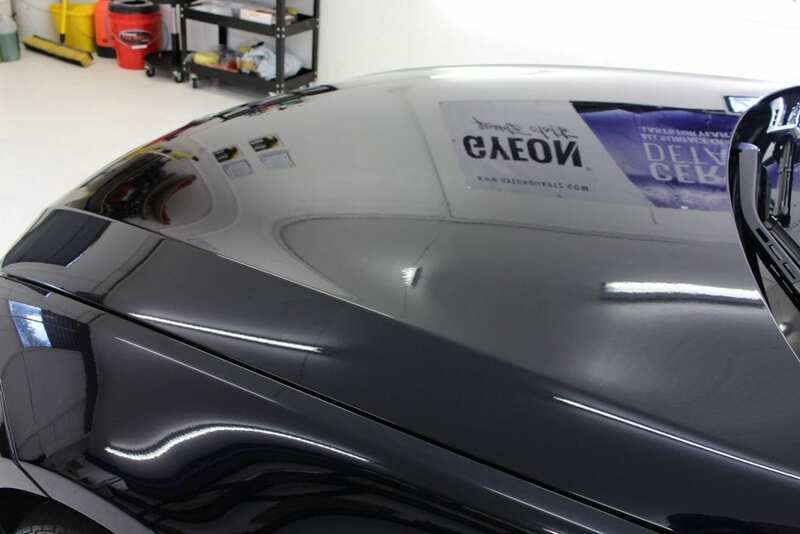 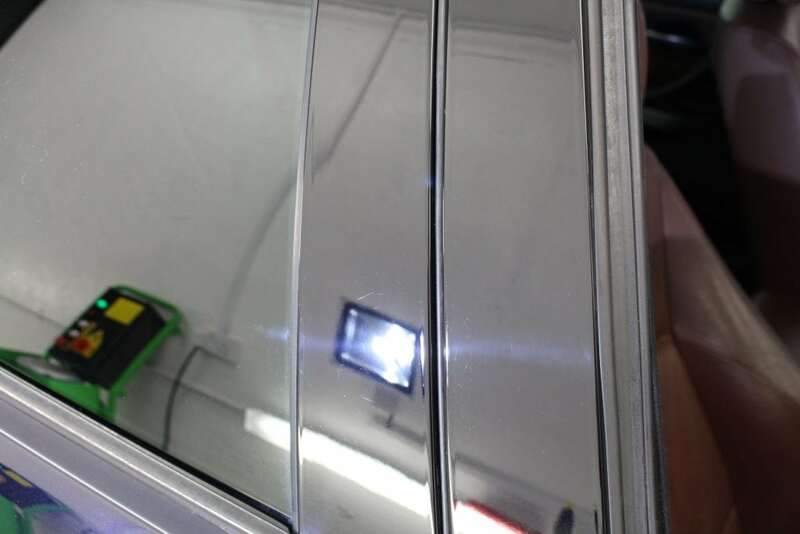 Our enhancement details permanently remove defects but the volume can be dependent on the type of paint but rest assured swirling and marring are minimised greatly. 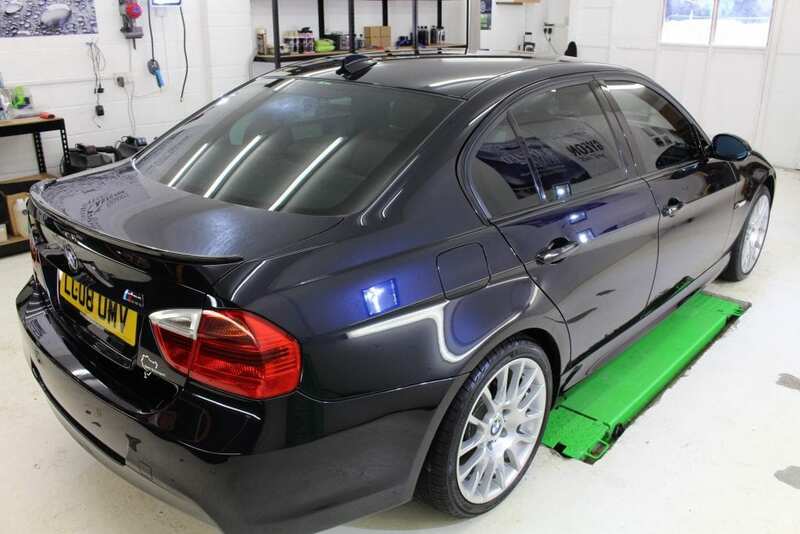 If you require paint correction please contact us to arrange a quotation. 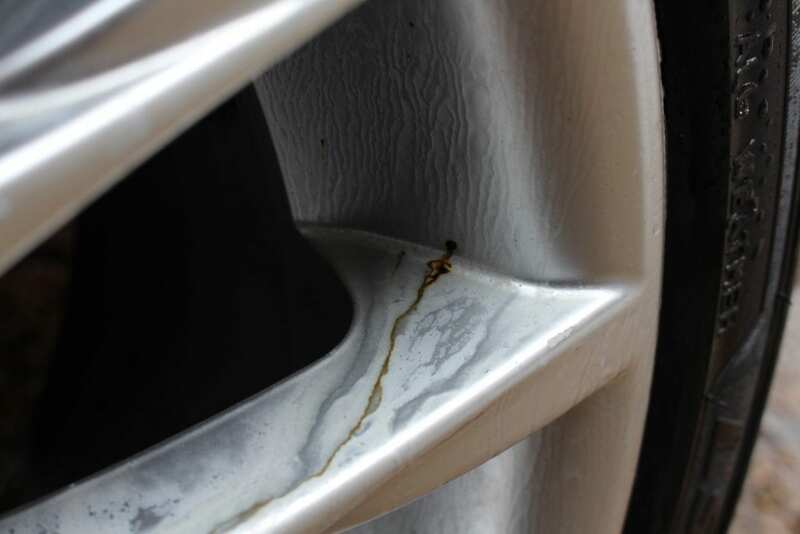 Quotations are based upon viewing the vehicle and inspecting the damage. 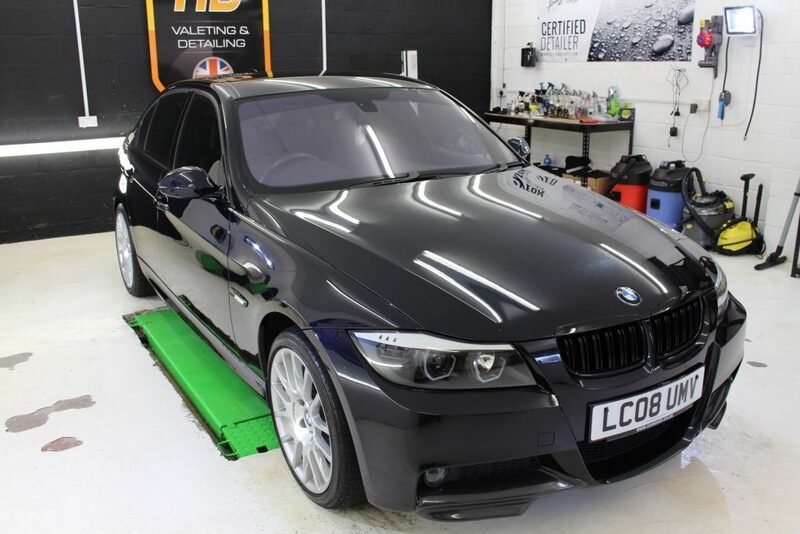 Gloss black B-Pillars receiving some attention removing the harsh swirls and dull finish.